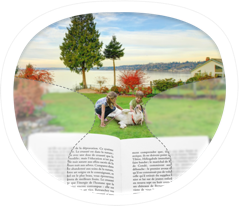 Your orders are fulfilled by U.S trained and certified opticians. 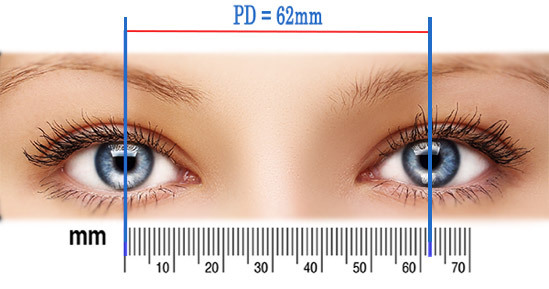 You get patented Seiko and Pentax technology that maximizes the area of perfect vision. Your new lenses are made using superior materials that are tested for highest performance by COLT Laboratories. Your new purchase is protected by a 100% satisfaction guaranteed, and no questions asked return policy. Get your new glasses in 72 hours (with rush service).